The love for bouncy curls is undeniable. 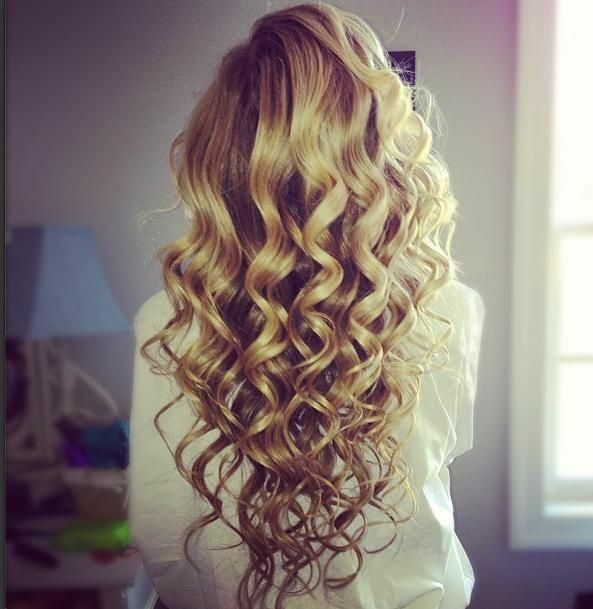 Beautiful and flawless curls do not disappoint in giving you that extra feminine look. And, isn’t it all the women’s wish to be the center of attraction? Well, curls will do the trick without you having to get extra with your makeup or summer clothes.